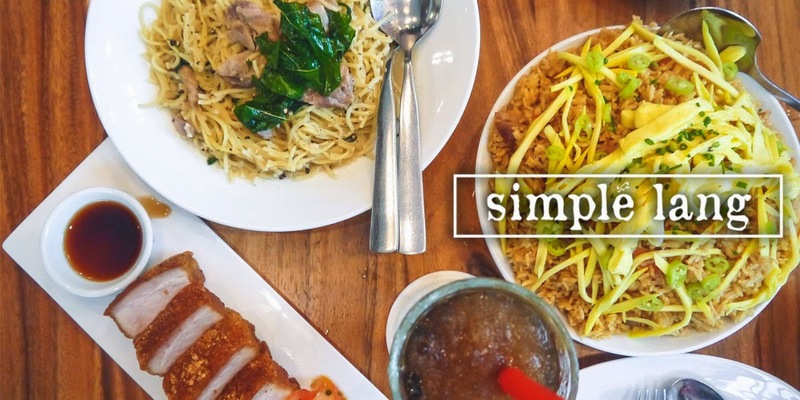 While the trend hopped from katsu to cronuts and then to ramen and now begins to give way to a forthcoming Vietnamese pho fad, one establishment arrived with an arsenal of multi-layered katsu on its hands. Kimukatsu, a katsu place that is popular all over Japan as well as in a handful of states in America, opened its doors to the public last December, aimed at bringing back the cutlet craze with its distinctive product: 25-layer Mille-Feuille style, multi-flavored katsu! They say it’s better late than never. Is this also true for Kimukatsu? 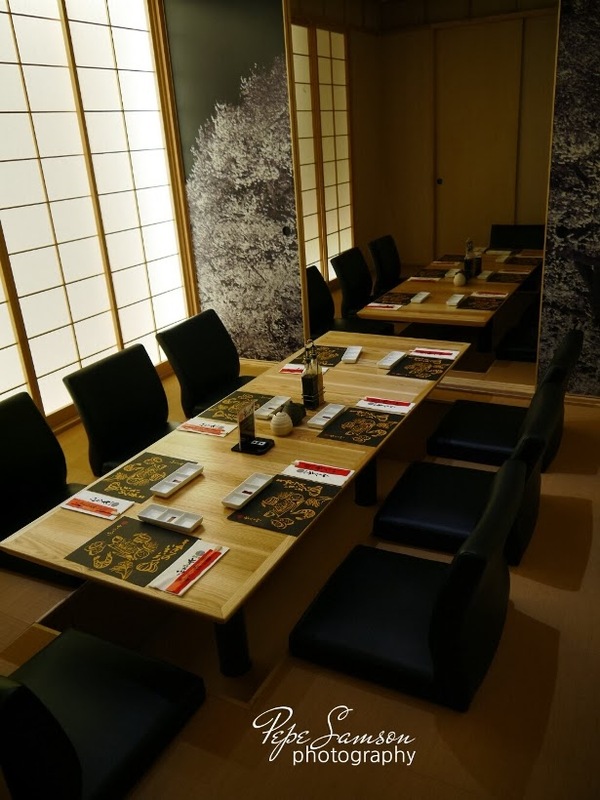 Kimukatsu started in Tokyo and took Japan by storm with its addition of another 18 branches. 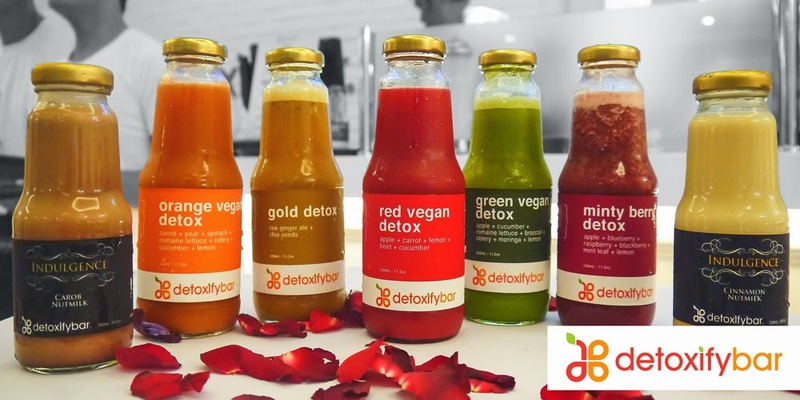 Slowly it branched out to the US (Los Angeles, California, Hawaii to name a few) and then set up its first shop in Seoul, South Korea. 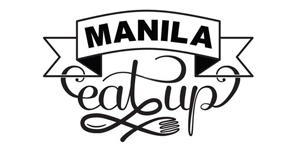 Now it is ready to bring back the katsu fad to Manila! The question is, can it revive our pork addiction? 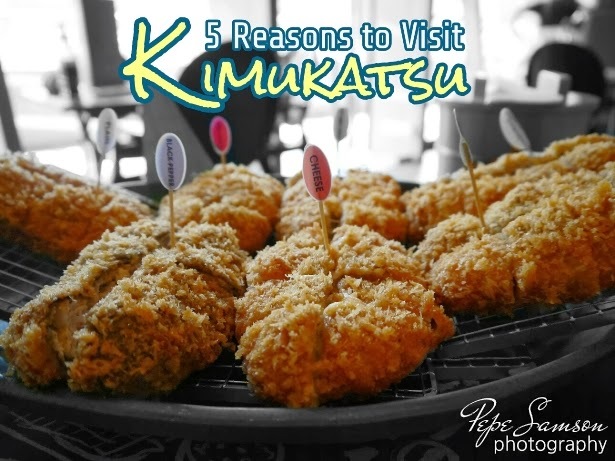 Below, I have listed down 5 reasons to check out Kimukatsu in EDSA Shangrila Mall. 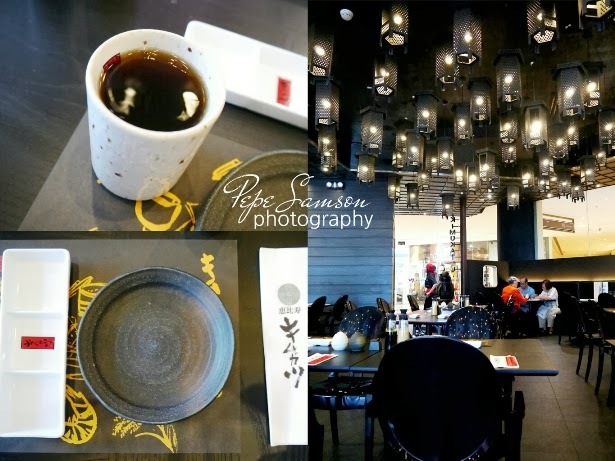 With its incredibly unique take on good old katsu, I believe there’s more to this restaurant than just unfounded confidence and empty promises. 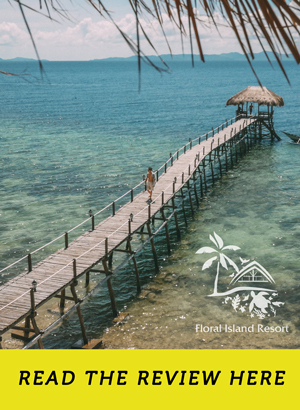 Read on to find out why! Colors and flavors, you get the gist! Variety is the spice of life, and Kimukatsu certainly understands this! Pick one from the seven selections of tonkatsu variants: Plain, Cheese, Black Pepper, Garlic, Negi Shio (spring onion), Yuzu Pepper (yuzu fruits and green chili), and Ume Shiso (sour plum and shiso leaf). If you want to experience Kimukatsu’s 25-layer katsu in its purest form, Plain is the way to go. If by plain you associate the word “bland”, you are mistaken! 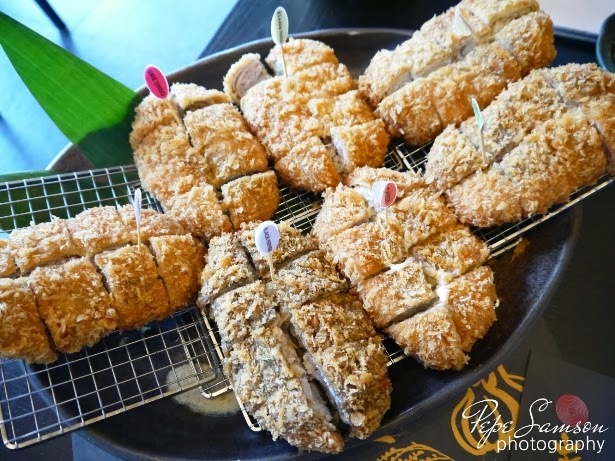 The Plain katsu highlights what Kimukatsu separates itself from the rest: thinly sliced high-grade Rosu and Hire pork sheets, layered together and coated in pleasantly crispy panko to create a tender and flavorful katsu. Trust me, I ate it without any sauce! The Cheese katsu was Kimukatsu’s best-seller, and for good reason! The richness of the cheddar cheese fusing with the pork is simply irresistible. If you like your palates tickled—no, awakened—get the Black Pepper. 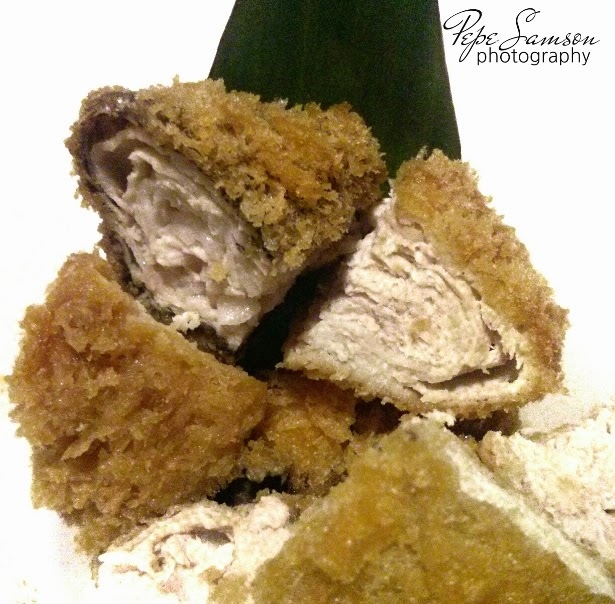 This katsu variant is dusted with black pepper, giving it the slightly dark hue. 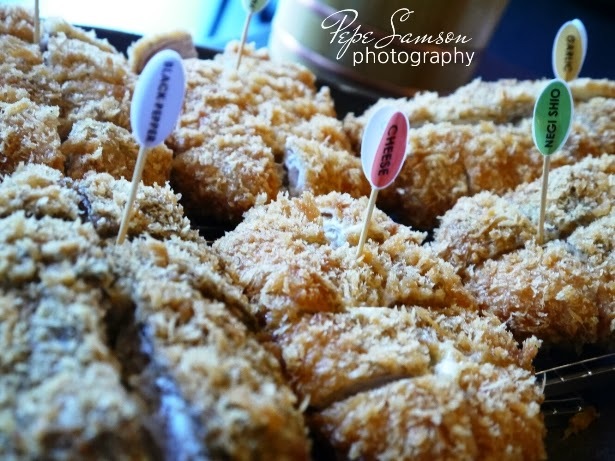 In the same way, if your taste buds crave for a bit more stimulation, try the Garlic katsu. While the above flavors may sound normal, the truth is that we have never seen anything like them before. Now just wait until I tell you about the other three flavors. The Ume Shiso katsu has a sour flavor, perfect with the accompanying ponzu sauce. The Yuzu Pepper is the spiciest among all seven. Ugh, just recalling how it tastes makes me slobber. Dip, put into mouth, chew, repeat. But my favorite among all of them is the Negi Shio! I don’t know, the spring onion’s aftertaste is so refreshing. And probably because it tasted a bit like gyoza. 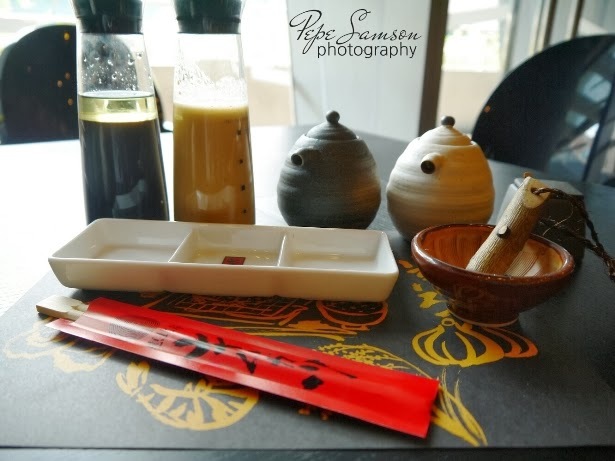 The first four flavors go well with the katsu sauce, whereas the last three ones are perfect with ponzu. 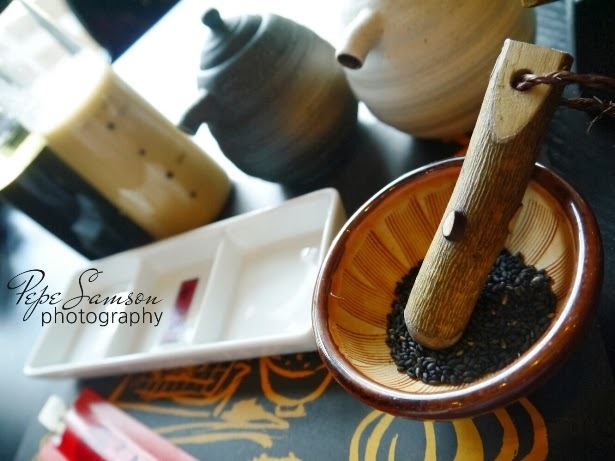 Don’t forget to grind those sesame seeds and mix them with the sauce before you start eating! Did I succeed in helping you pick one from the abovementioned flavors, or did I confuse you more? Worry not, because Kimukatsu serves Katsu sets! Families or groups of friends who simply can’t decide what individual flavors they want could choose from one of the 6 sets on offer. 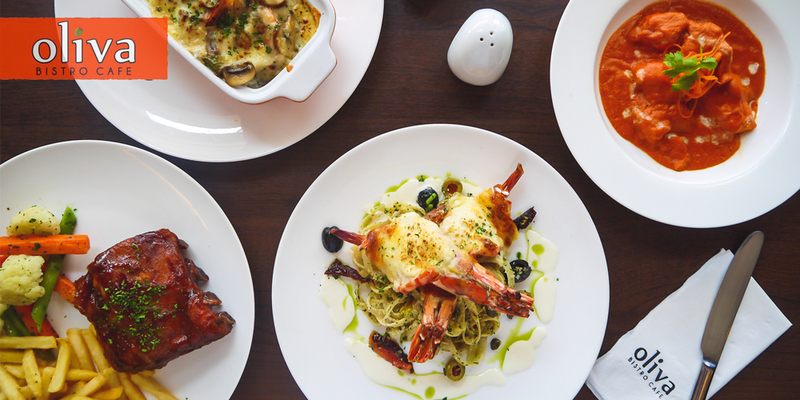 From 3-flavor to 7-flavor bundles, diners are guaranteed they can taste a variety and share with the people they enjoy eating out with! 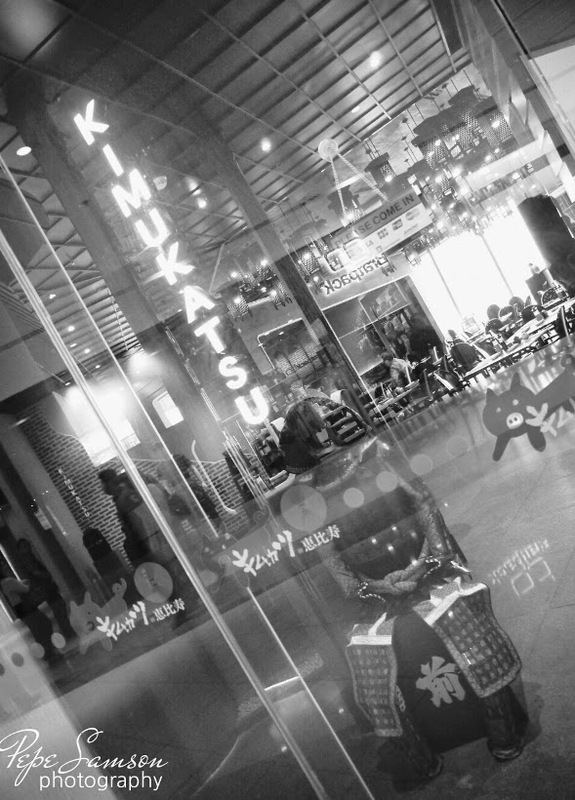 Like other katsu shops, Kimukatsu also offer unlimited sides to go with their katsu sets. The standard cabbage salad, miso soup, and Japanese rice combination is there. 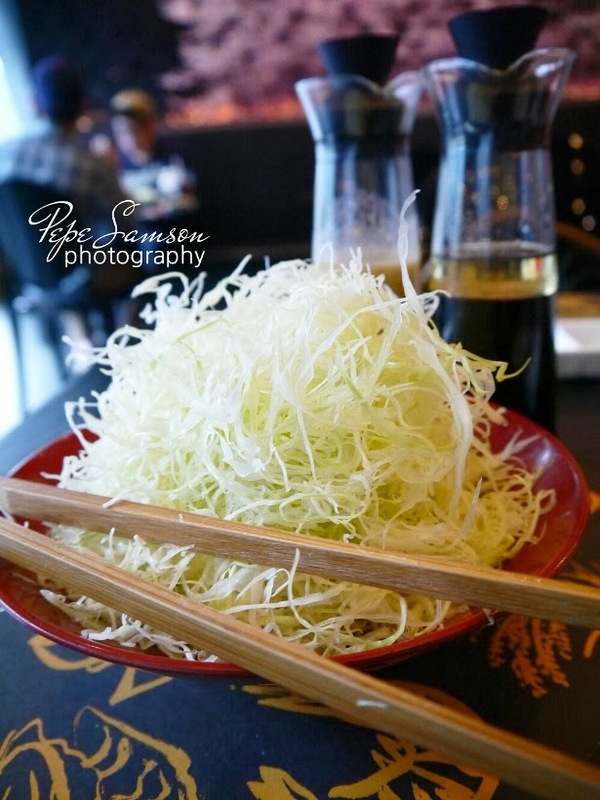 The cabbage salad is perfect with the goma dressing, although the sauce’s consistency could certainly be improved (too watery). 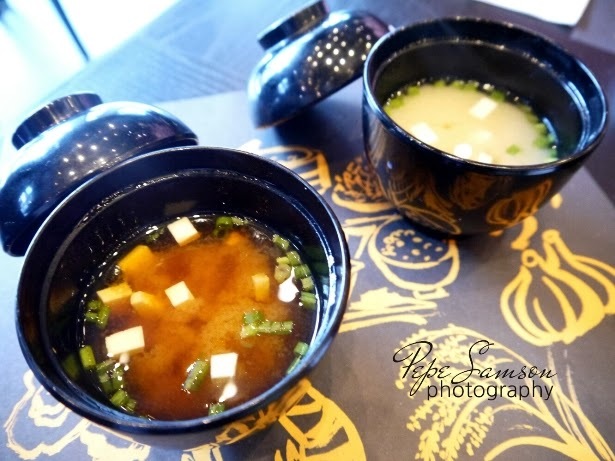 Kimukatsu’s miso soup comes in two variants: a white, milky one supposedly for females and children, and a red thicker and heavier one purportedly for males. I tried both, and I prefer the red one. 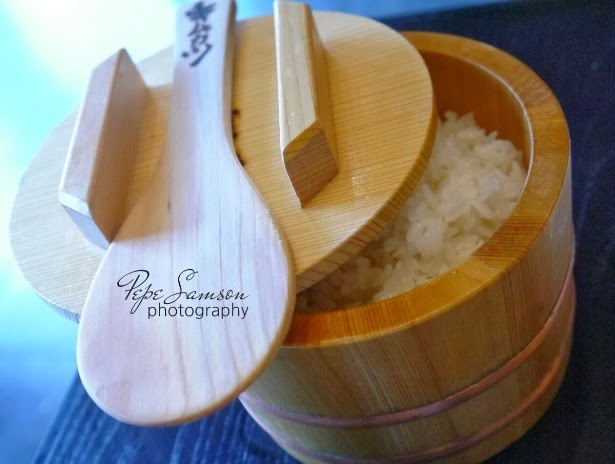 The Japanese Koshihikari rice was served in a wooden container which locks in the temperature and moisture of the rice. Even the rice was superb, I wanted to cry. As usual, I wanted to steal this cute container! 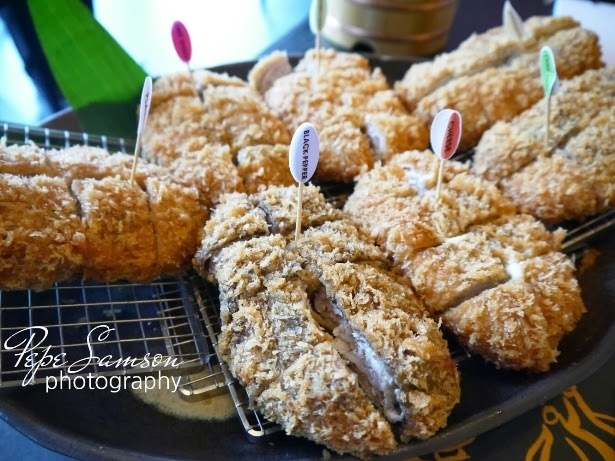 Not limited to the seven katsu types, Kimukatsu also serves a premium line of tonkatsu, seafood katsu, katsu sandwiches, appetizers, and dessert. I wasn’t able to try any of the desserts, but only two other dishes aside from the Magnificent Seven. 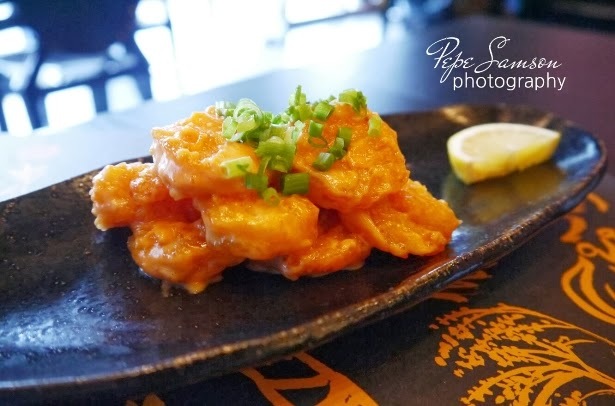 The Ebi Mayo is a luscious side dish. Spicy and creamy are always perfect combinations, and this is especially true for this dish. On the other hand, the Kimutaku came to me as a surprise. 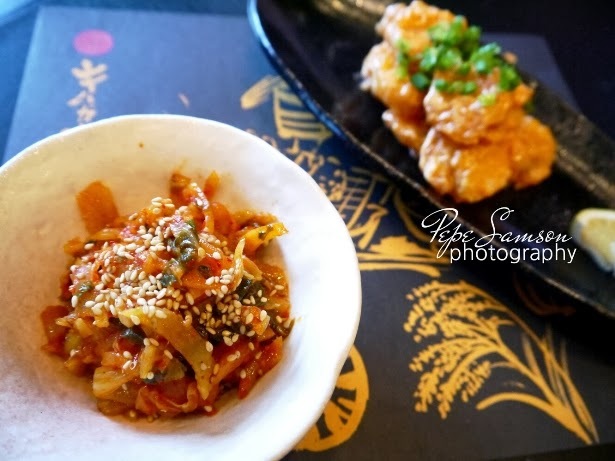 I’m not gaga over Korean food, but this kimchi mixed with Japanese pickles flirted with my taste buds and succeeded in making me lust after it even days thereafter. 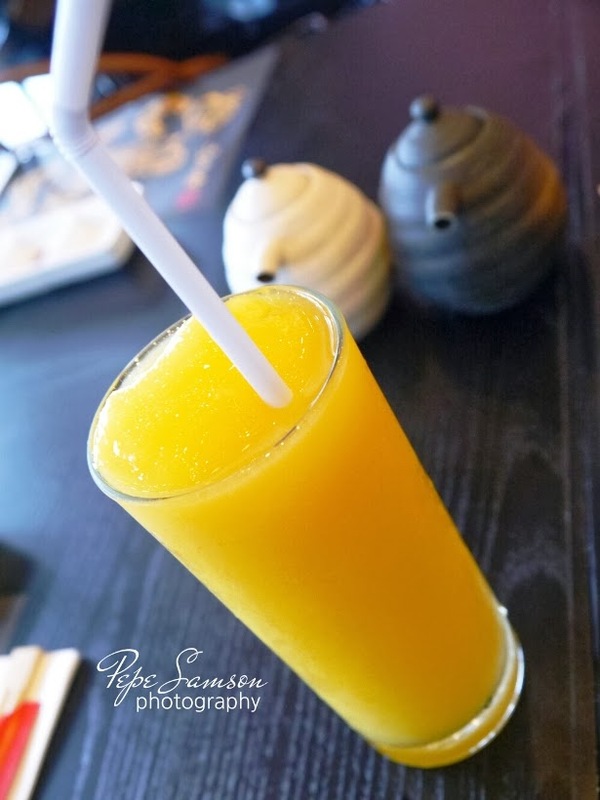 Get a refreshing mango juice right after! The black and white motif. The wall with the cherry blossoms. A mini-garden. The cute little VIP rooms. 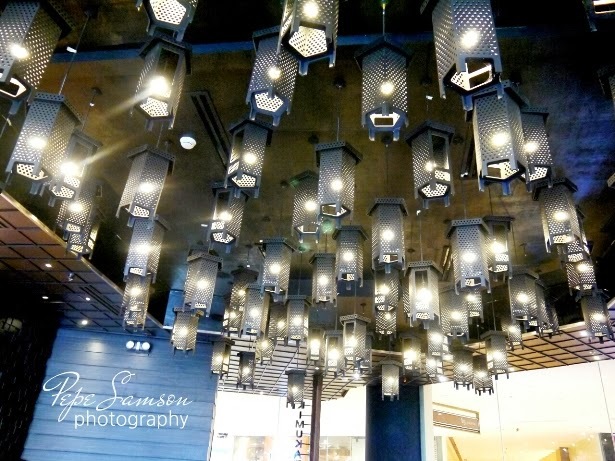 The overhead lamps. Everything screamed out C-L-A-S-S in bold letters. 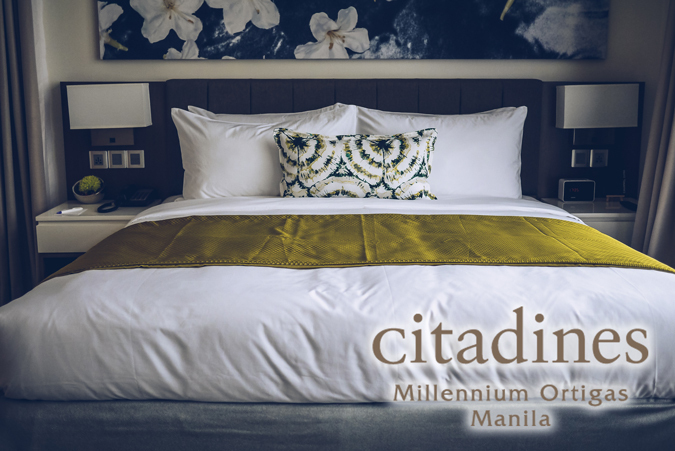 The ambience builds a really positive mood. Simply put, I loved it. The super cute VIP Room. 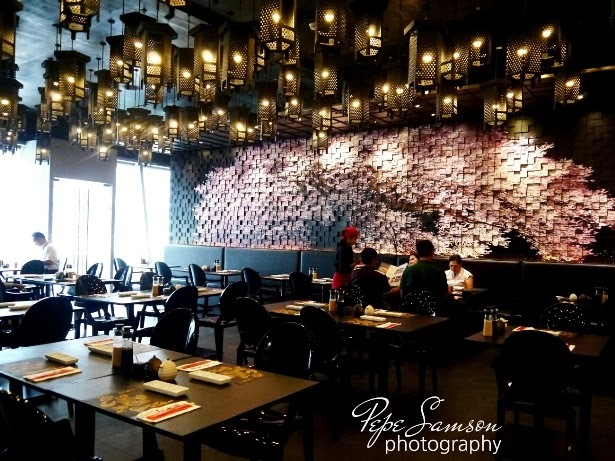 A restaurant’s interior design is often taken for granted, but actually it factors heavily in customers’ inclination towards repeated visits. 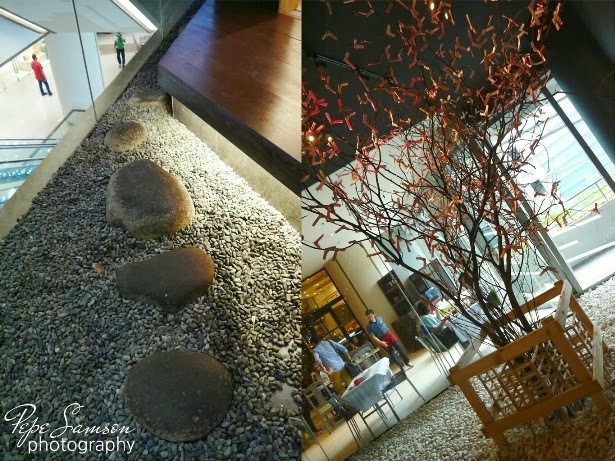 I really appreciate establishments that put a great deal of thought into its interiors, making sure that everything from the wall decors to the lamps to the tabletop knickknacks adhere to the concept. 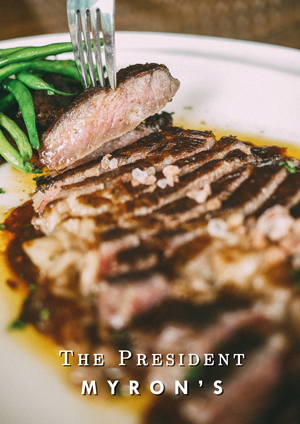 This is how dedication is measured: when good food is not enough, and a complete experience is a must. 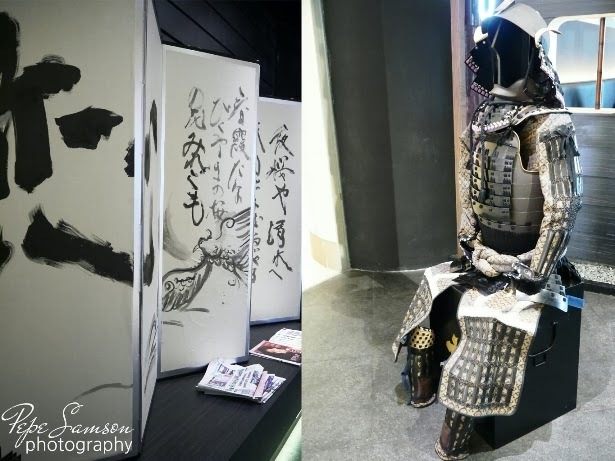 A warrior guides the entrance to Kimukatsu. Have you dined at Kimukatsu? 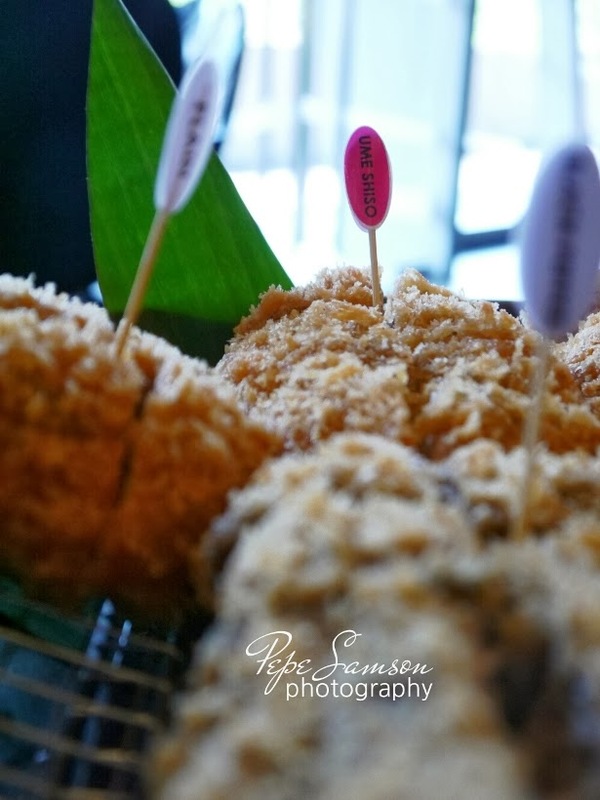 Which katsu flavor is your favorite? Thanks for dropping by, Renz! 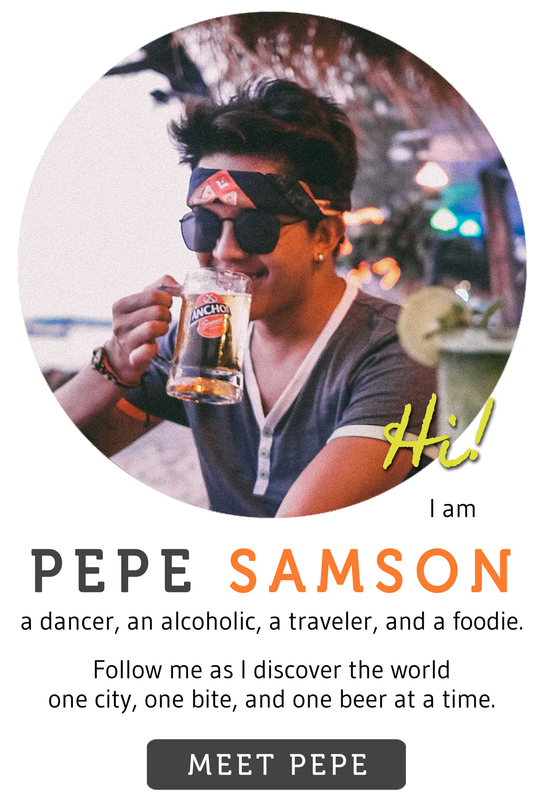 Let me know what you think when you visit! By the way have been trying to comment on some of your blog posts but the comments never finish loading. Haha. :) Thanks again! 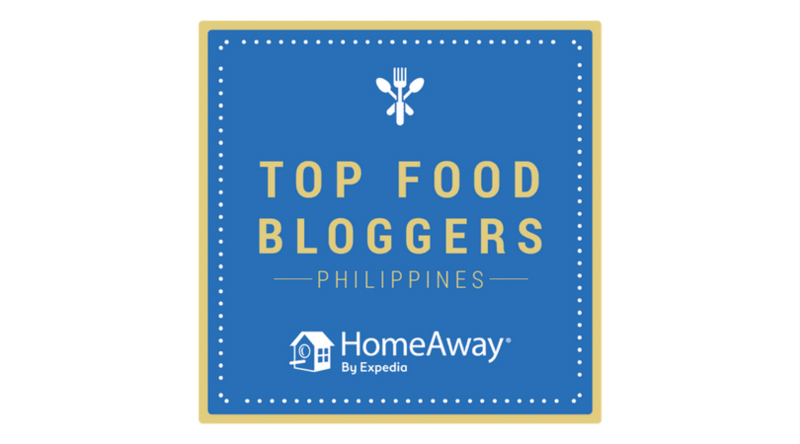 Hey Foodiemom thanks for dropping by! Yup theyre so yummy!